Manchester United's Women ran riot at Boldmere St Michaels F.C. as they beat hosts Aston Villa Ladies 12-0 in their Women's Championship opener. Jess Sigworth was the visitors' star as she netted five, having completed her hat trick before half-time; and the match was watched by a crowd of over 1,000. 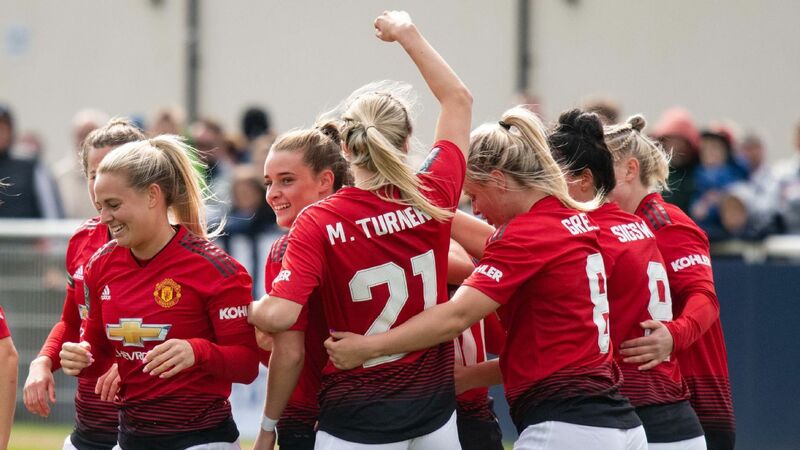 United announced they were re-forming their women's team six months ago after 13 years and their first match was a 1-0 win over rivals Liverpool, a result that immediately increased expectations going into their first season. Although the club insisted they would judge success with results off the pitch, the players reiterated their position as strong favourites to win promotion from the second tier. In the Super League, Arsenal Women kicked off their campaign with a crushing 5-0 victory over Liverpool. 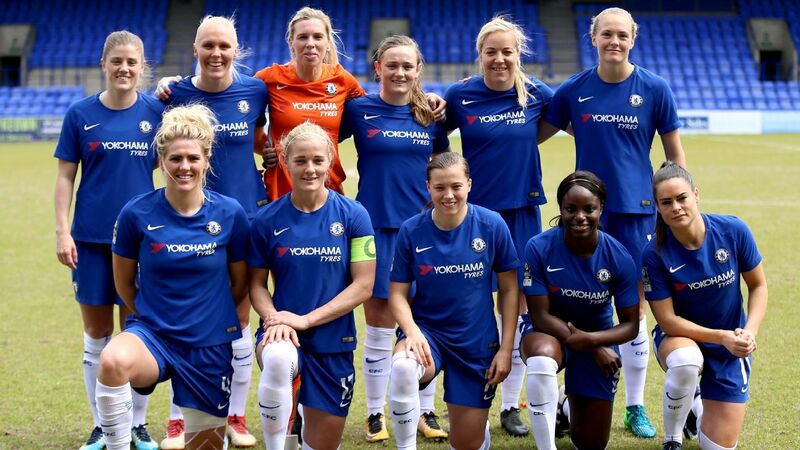 Chelsea Women were held to a 0-0 draw at home against Manchester City, while Birmingham beat Everton 1-0. In the division's other matches, Brighton were beaten 1-0 at home to Bristol City and there was a big win for Reading as they thrashed Yeovil 4-0.